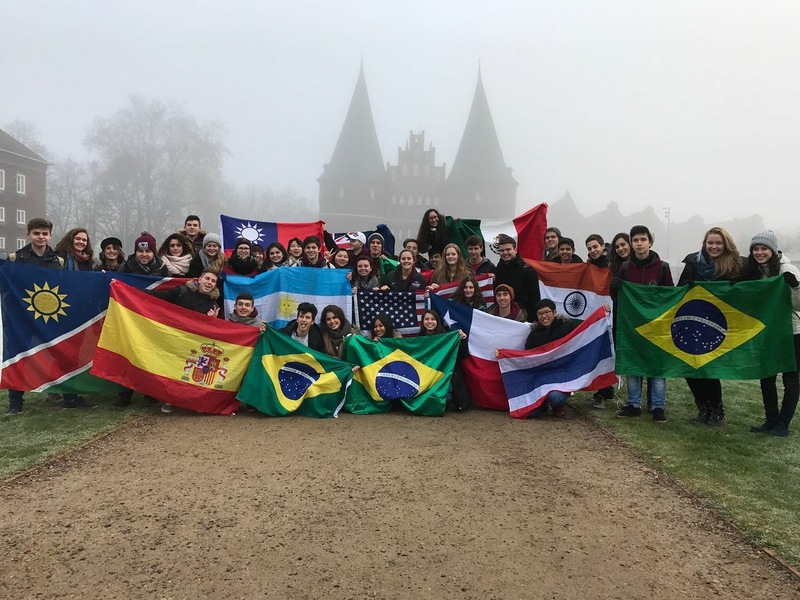 RYE – Rotary Youth Exchange. Outbound – A student sent overseas by the local sponsor district. Our USA students preparing to go abroad are our “Outbound” students. Inbound – A foreign student hosted in a country. When our USA students travel abroad, they will be an “inbound” student. Rebound – A former outbound student who has completed his/her year overseas, and has returned to his or her home country. Rotex – Former outbound exchange students, generally at least a year removed from their exchange year. District 6220 Rotex provide act as valuable resources at our Orientations and Conferences, help to organize activities for Inbound students and Outbound students, serve as mentors, and do much, much more. Central States Rotary Youth Exchange (CSRYE) – A multi-district organization of 18 Districts from Michigan, Wisconsin, Minnesota, North Dakota, Indiana, Illinois, and Ontario which provides support and organizational talent to the Youth Exchange program in this region. Sponsor – The district or Rotary club that endorses the application of an outbound. Host – The district, Rotary club, or family that accepts an inbound. Club – The local Rotary entity, made up of business and community leaders, that meets each week and gets involved in community and international service projects. There are more than 32,000 Rotary Clubs in the world. District – A geographic collection of Rotary clubs District 6220 has about 45 Rotary clubs in its boundaries. The district is headed by a District Governor, who serves for one year, and oversees many committees and programs, including Youth Exchange. 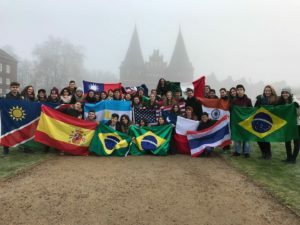 Multi-District – In many parts of the world, groups of districts have combined their Youth Exchange efforts into larger multi-district organizations. District 6220 is part of the Central States Rotary Youth Exchange Multi-district, a collection of 18 Districts from Michigan, Wisconsin, Minnesota, North Dakota, Indiana, Illinois, and Ontario. Youth Exchange Officer (YEO) – A Rotarian designated by a club to manage the local Youth Exchange program. Counselor – A Rotarian designated by a club to act as the liaison for an exchange student. District Governor – A Rotarian elected by all the clubs in the district to serve a one-year term as the district’s leader. The term coincides with the Rotary year of July 1 through June 30. District Conference – An annual event held in May in District 6220 which brings together Rotarians from every club in the district, for education and entertainment. Rotary International Convention – An annual event put on by Rotary International, at which tens of thousands of Rotarians will gather at a location. The 2017 International Convention was held in Atlanta, Georgia; the 2018 Convention will be held in Toronto, Canada. Passport – A document issued by the government of the country of which you are a citizen, identifying you as a citizen of that country and allowing you to travel to other countries. Visa – A document or an endorsement in a passport issued by the government of a country you wish to visit, authorizing you to enter and remain there for a specified purpose and for a specified period of time. Guarantee Form (GF) – A document signed and endorsed by a Rotary exchange student, his or her parents, the host Rotary Club, and the school the student will attend. This document is submitted with your visa application to demonstrate to the destination country that you are properly authorized to obtain a student visa.